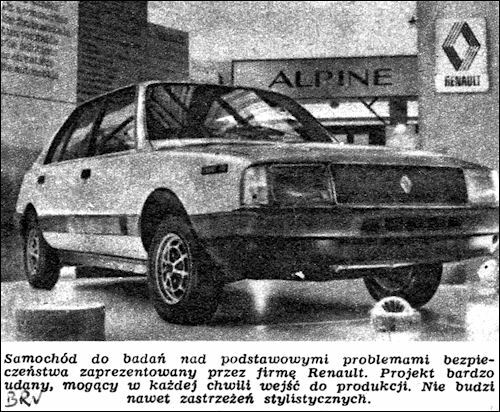 8 - end of prod. 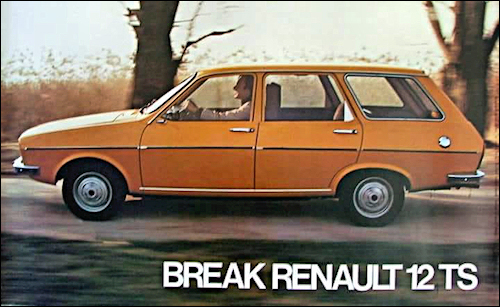 The R5 LS was introduced in April, same as R5 TL, but with different wheels, H4 iodine headlights, electric windscreen washers, fully carpeted floor ahead of the front seats, carpeted rear parcel shelf, electronic rev counter, daily totalizer, two-speed ventilation system, illuminated ashtray with cigarette lighter. 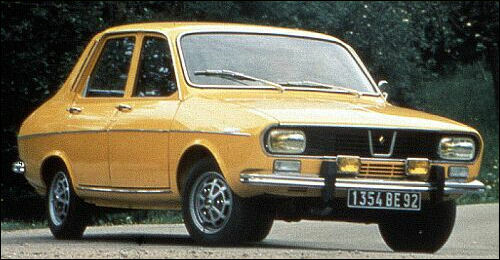 The aluminium grille on 16 L, TL and TS is replaced by a black plastic grille. 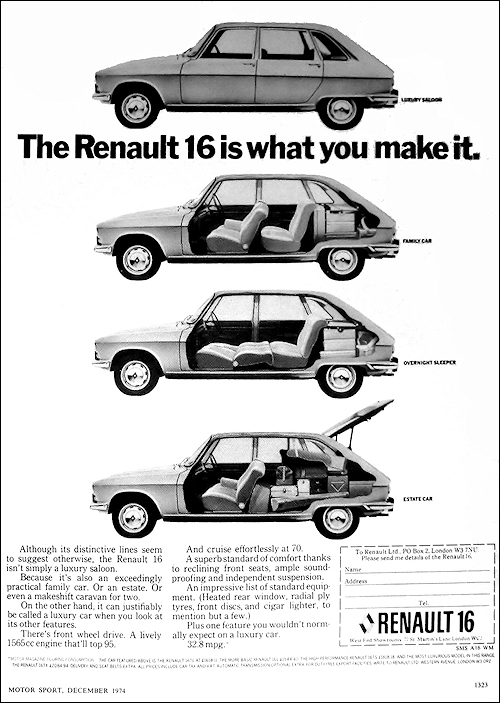 R17 TS engine upgraded to 1605 cc. 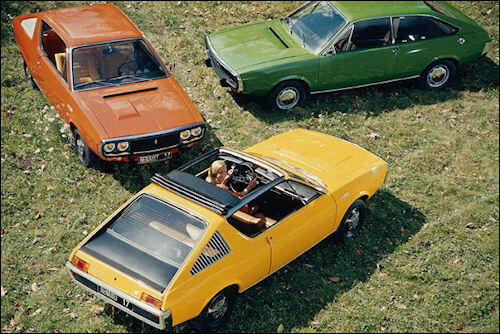 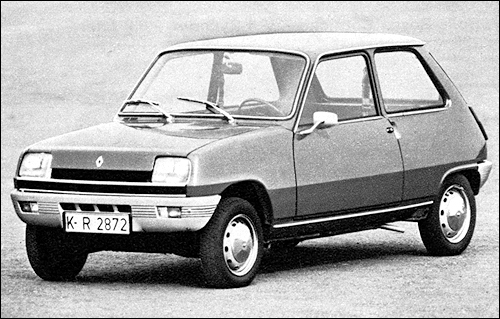 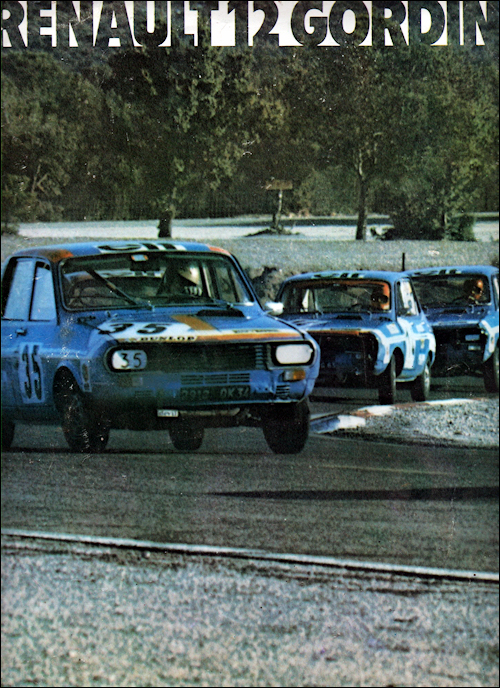 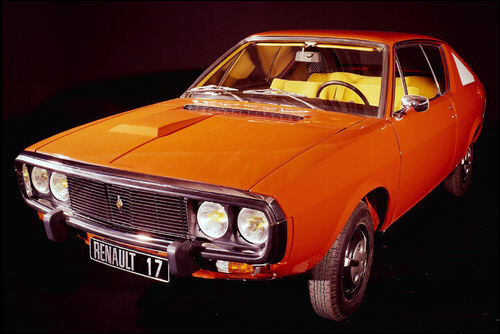 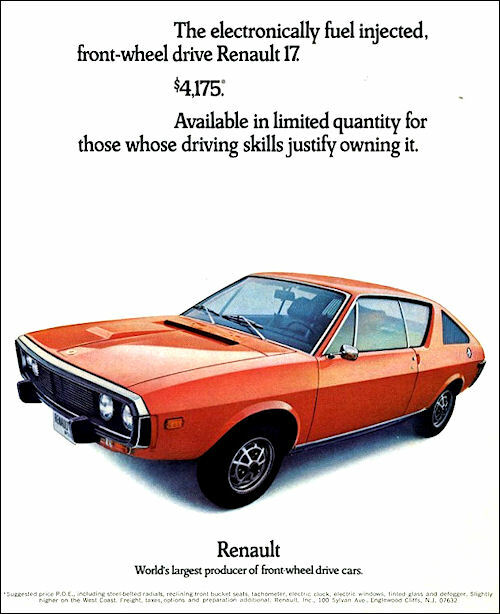 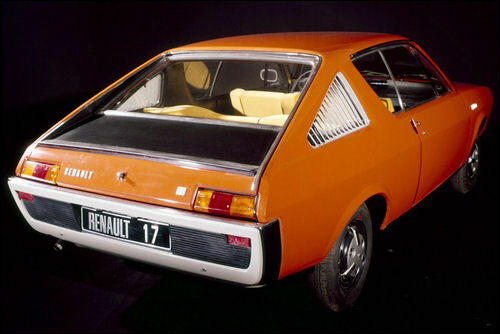 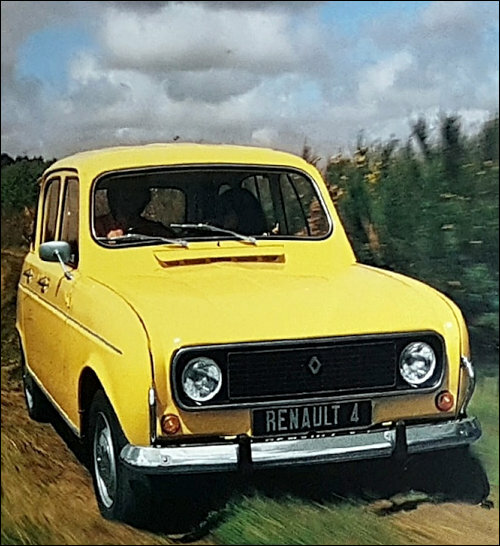 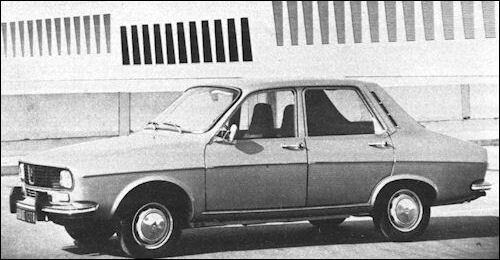 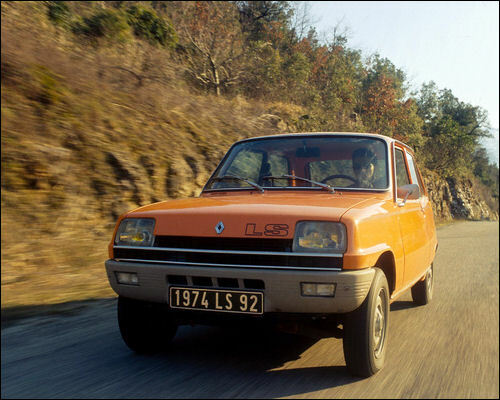 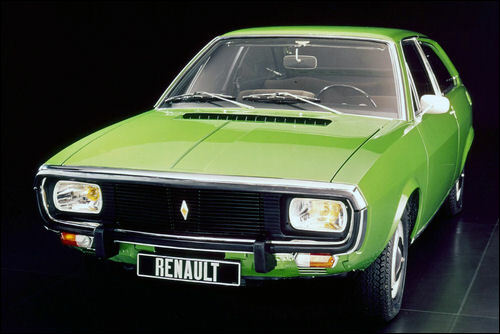 In late 1974, for the 1975 model year, the R17 TS is renamed R17 Gordini without any technical differences. 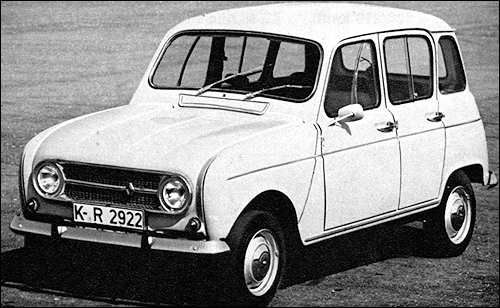 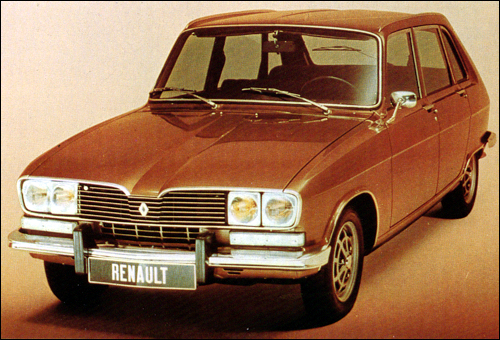 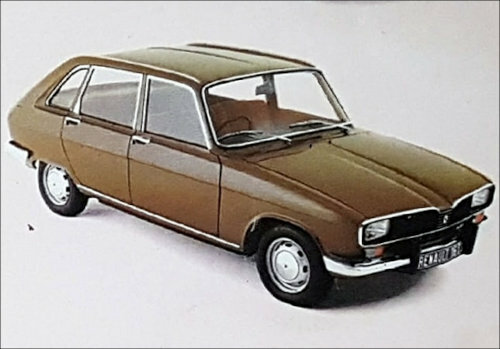 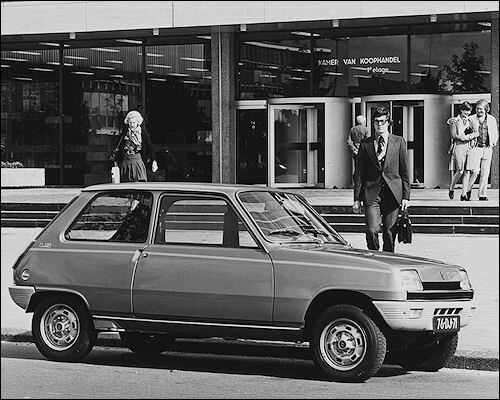 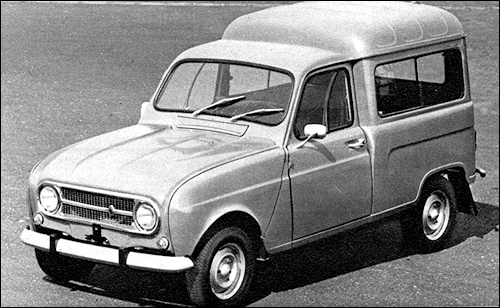 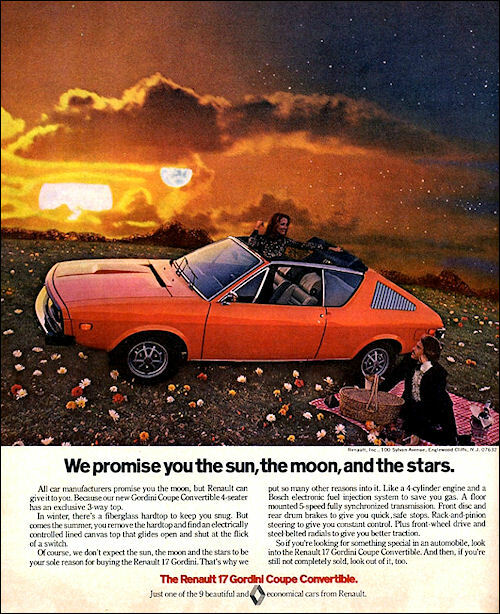 The 1975 model for the UK market. 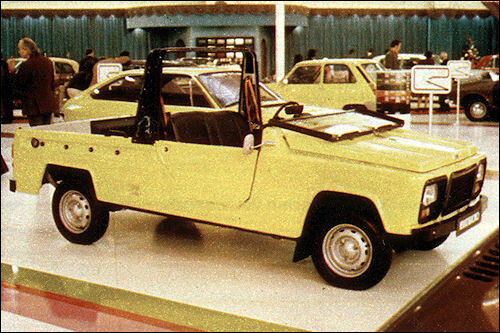 BRV prototype at Paris Motor Show. 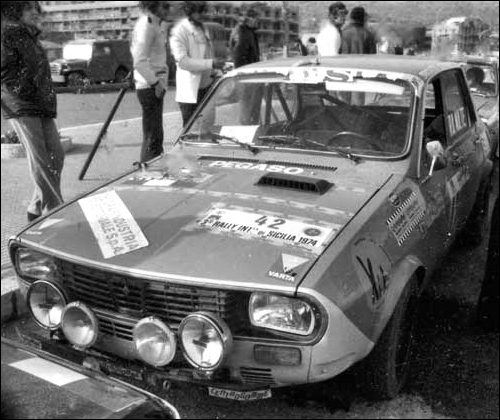 Renault R12 Gordini at 3° Rallye internazionale di Sicilia.